About The Ashmore Law Firm in Dallas | The Ashmore Law Firm, P.C. 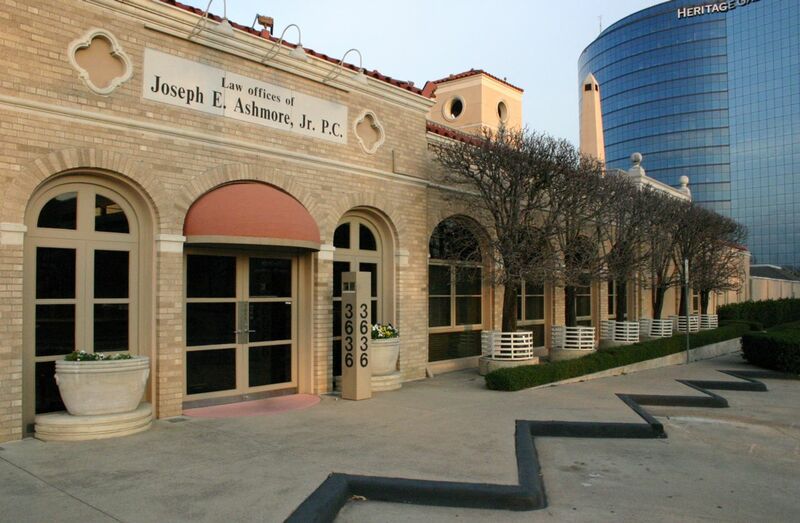 After retiring from the bench, Joseph Ashmore began practicing law in Dallas where he became a named partner in the law firm of Vassallo and Ashmore. Joe decided to open his own practice to focus on more diverse areas of law. Joe Ashmore along with his son Gary Ashmore who at the time was the Firm's Office Manager started the Firm. Throughout the years Joseph Ashmore and Gary Ashmore have grown the firm. 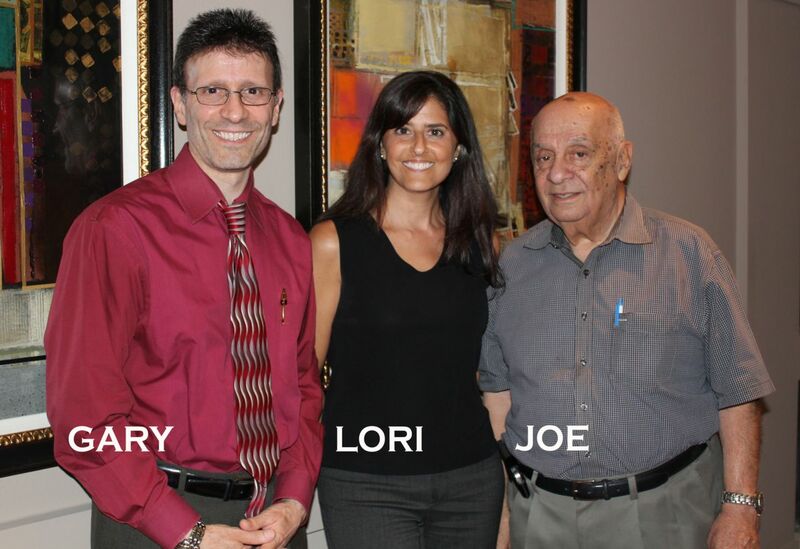 Our small team of attorneys have varying backgrounds and areas of expertise. Joe and Gary’s philosophy has always been never growing too large so we may always provide the personal touch needed for each and every case. Joseph Ashmore wanted to apply his own ethics and values, and be able to give the quality of service and personal touch he exhibited through his years on the Bench and his 20 plus years in the banking industry. He has instilled these qualities in everyone that works at the Ashmore Law Firm, P.C., and with these qualities our reputation continues to grow. 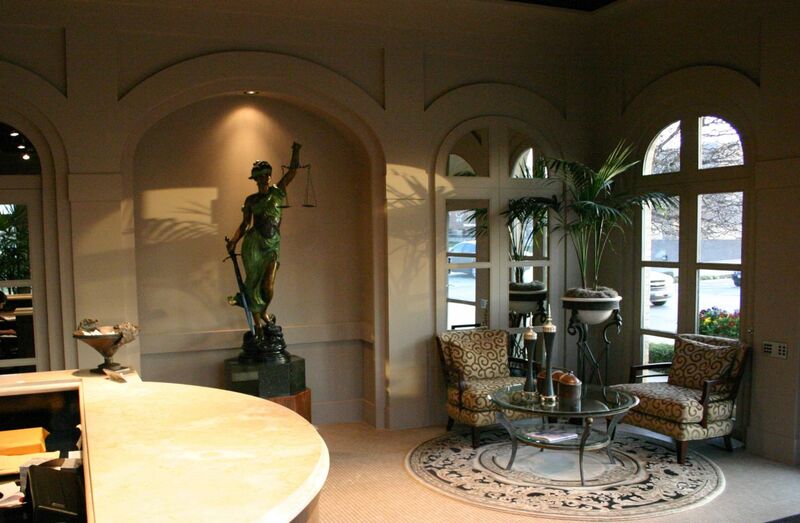 Meet the attorneys and staff at The Ashmore Law Firm, P.C.